ASU-Beebe's Department of Community Development announces the newest calendar of Community Education classes. "We have worked on developing a variety of class offerings that are interesting and fun for anyone," said Leonard Mesa, Director of Workforce and Community Development. 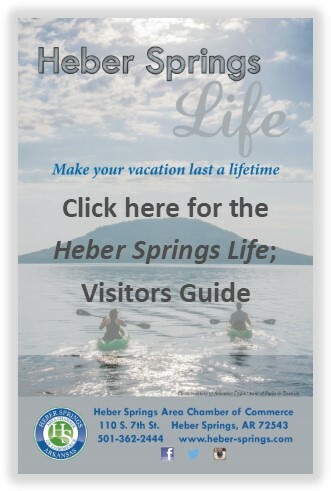 Classes on the ASUB Heber Springs campus include hunter's education, driver safety, painting, photography, and basic computer skills to name a few. Classes for children include cheerleading, gymnastics, and soccer. For more information, view the Community Education webpage by clicking here or call Denise Schueren at 501-362-1273.